We believe the key to lasting community restoration lies in children. 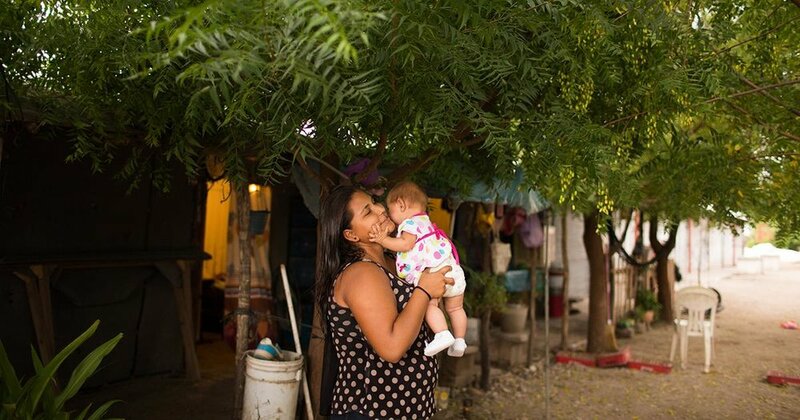 Throughout Mexico we work to save children from situations that rob them of their health, opportunity and hope. Click rescue to read about some of the ways we do this. We start with practical love, rescuing and helping people because that's what Jesus did. But in every ministry our hope is for the spiritual renewal of all people. Click reach to read about our ministries surrounding our efforts of love. In every community we enter we ask "how can we best participate in God's renewal of this community?" Each time we've obeyed, God has supplied the resources. 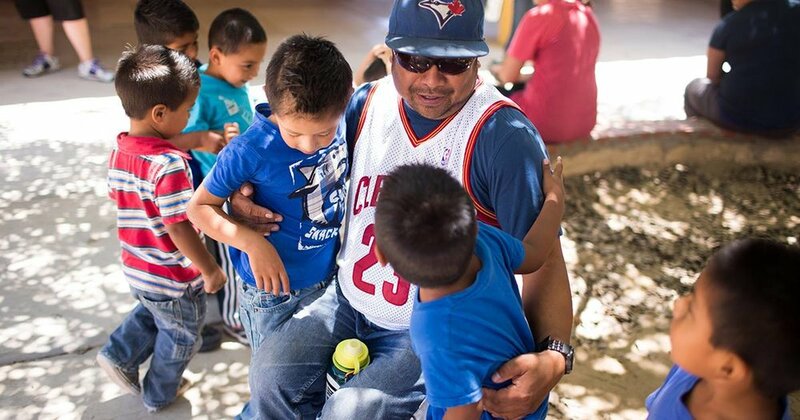 Click restore to read about some of the ways we practically love the people of Mexico.